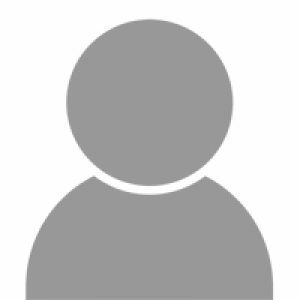 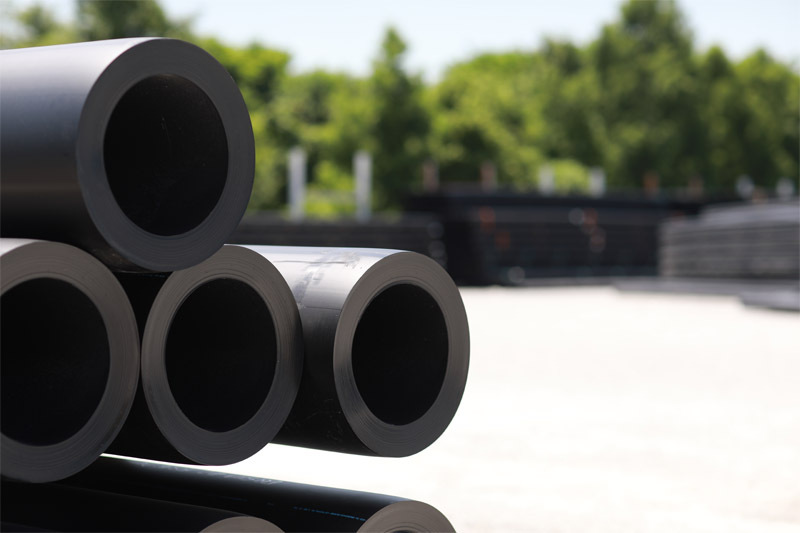 ISCO INDUSTRIES IS A GLOBAL CUSTOMIZED PIPING SOLUTIONS PROVIDER BASED IN LOUISVILLE KY.
For detailed information on our products, please view our catalog. 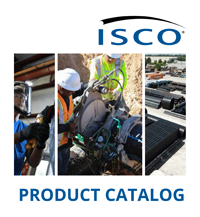 The ISCO Product Catalog is your single source for pipe, fittings, fusion equipment, electrofusion, mechanical connections and accessories. 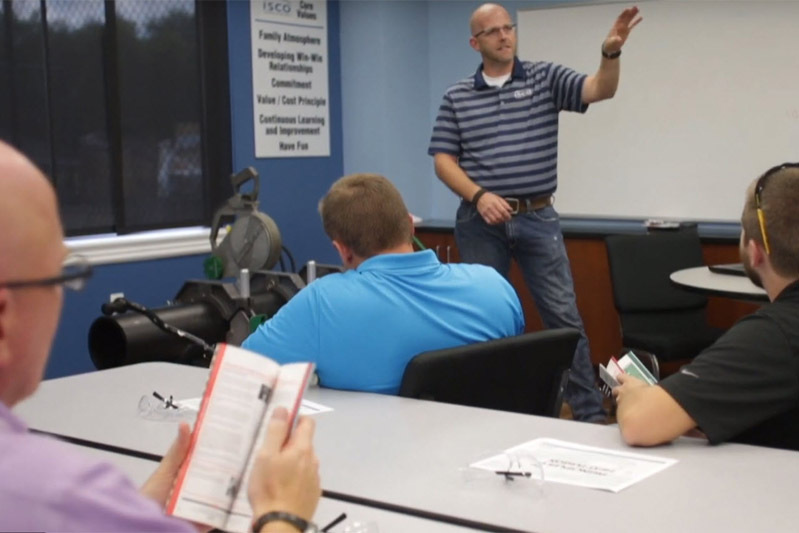 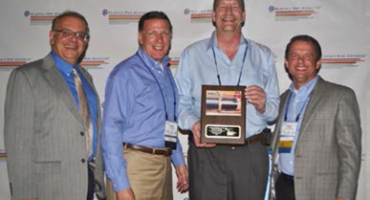 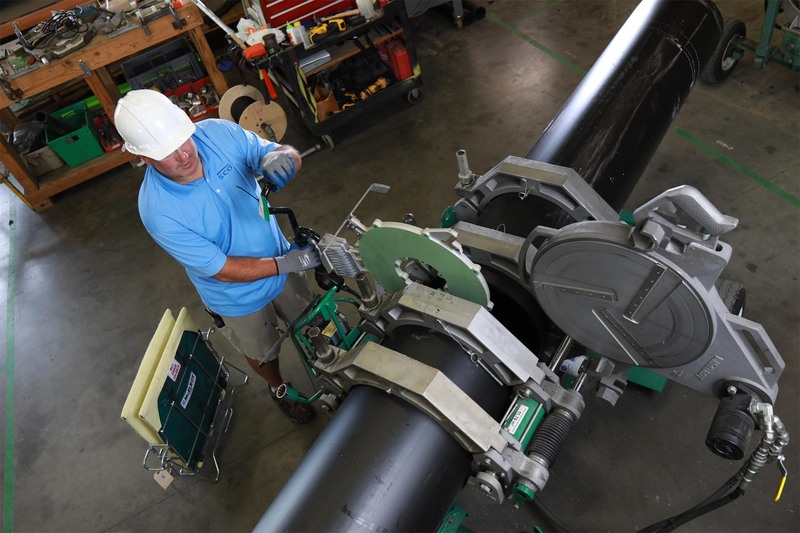 ISCO is a family-owned, total piping solutions company with more than 30 facilities in the United States and Canada. 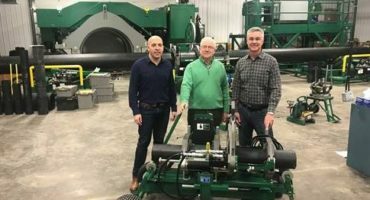 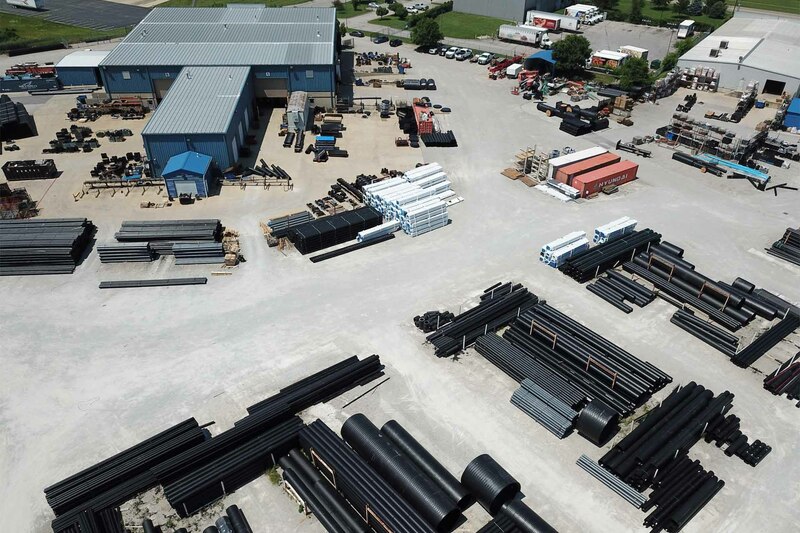 ISCO offers custom high-density polyethylene (HDPE) fabrication and inventories large stockpiles of pipe, including a large supply of HDPE pipe, usually within a one day delivery of most projects. 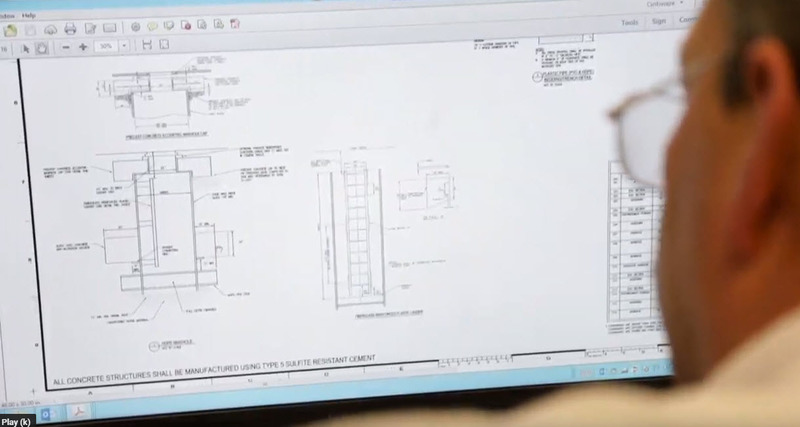 Wherever you are, wherever the project, we’re there for you. 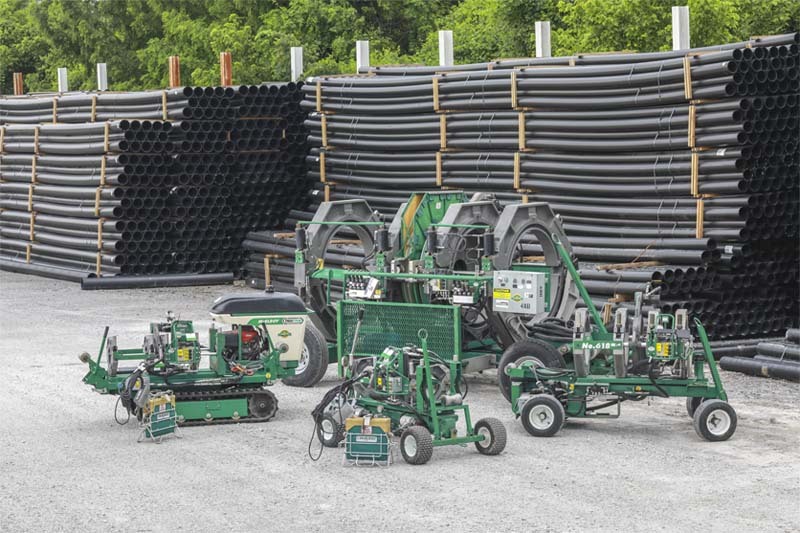 We have locations across North America with teams working diligently in every region. 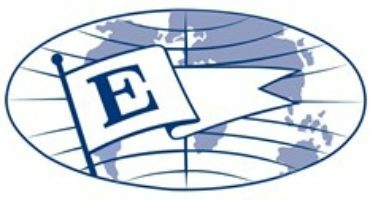 Engineer, Biggs & Matthews Inc.